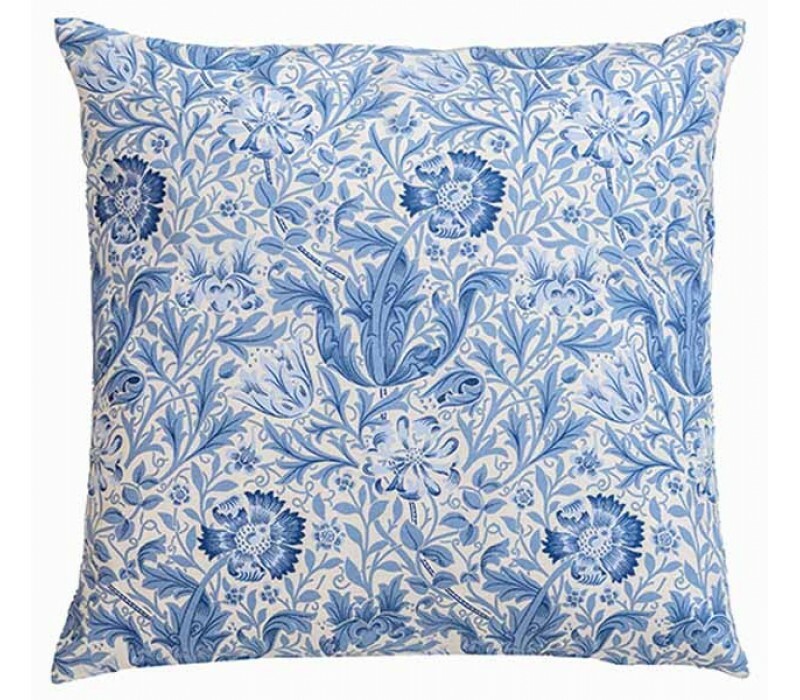 Blue Compton was designed by John Henry Dearle in 1895 specially for Compton Hall in Wolverhampton the home of Laurence Hodson. 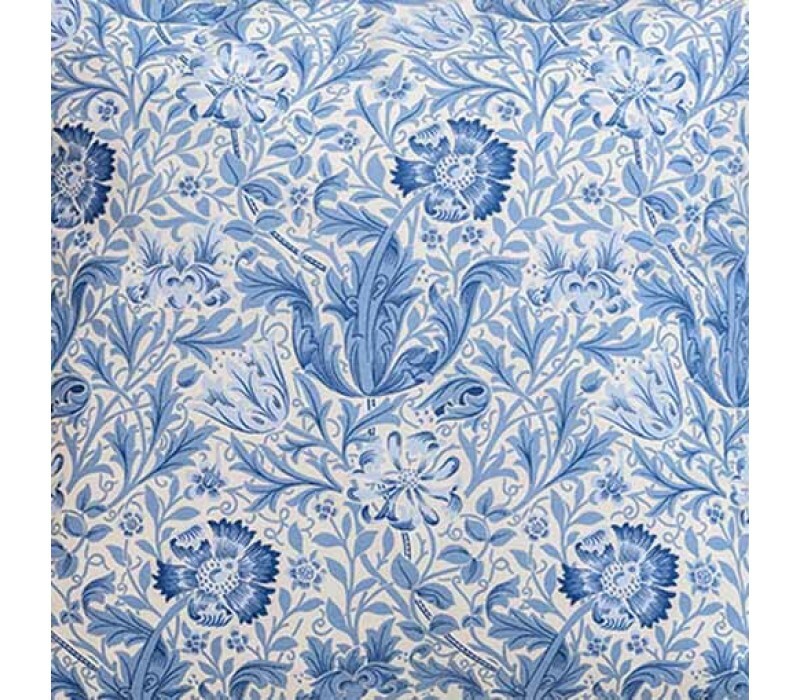 The original design required two sets of wood blocks to print all 28 colours owing to the large vertical repeating pattern but has since been scaled down and adapted for a wider audience. 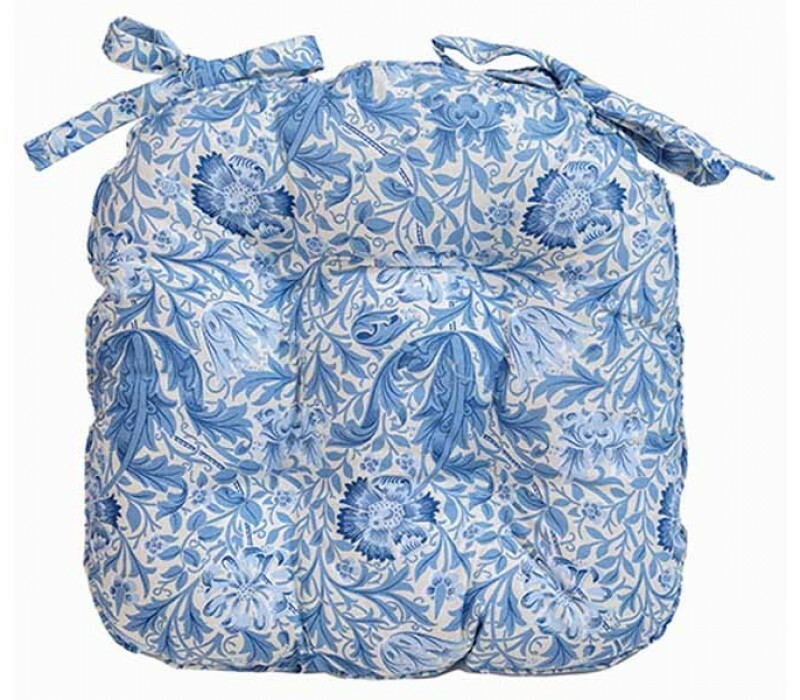 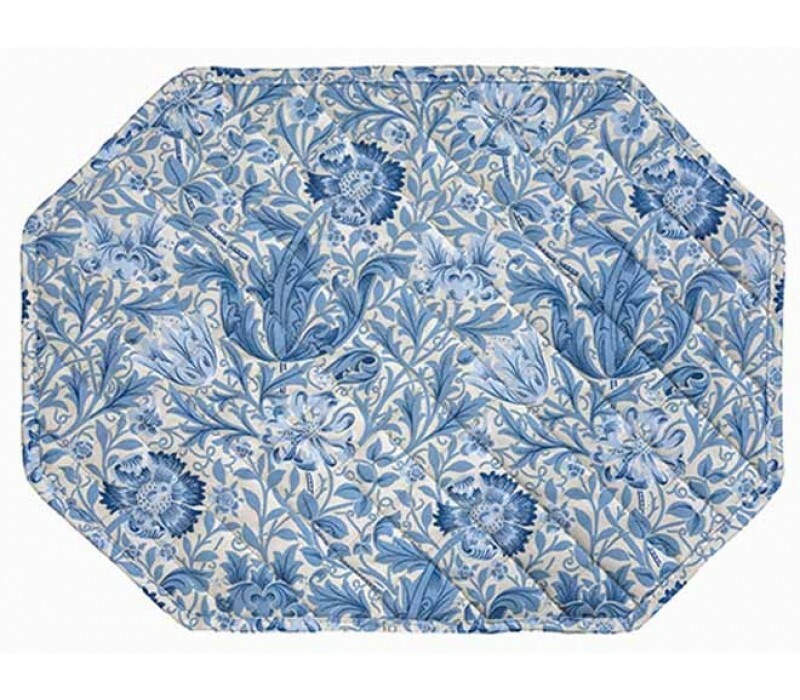 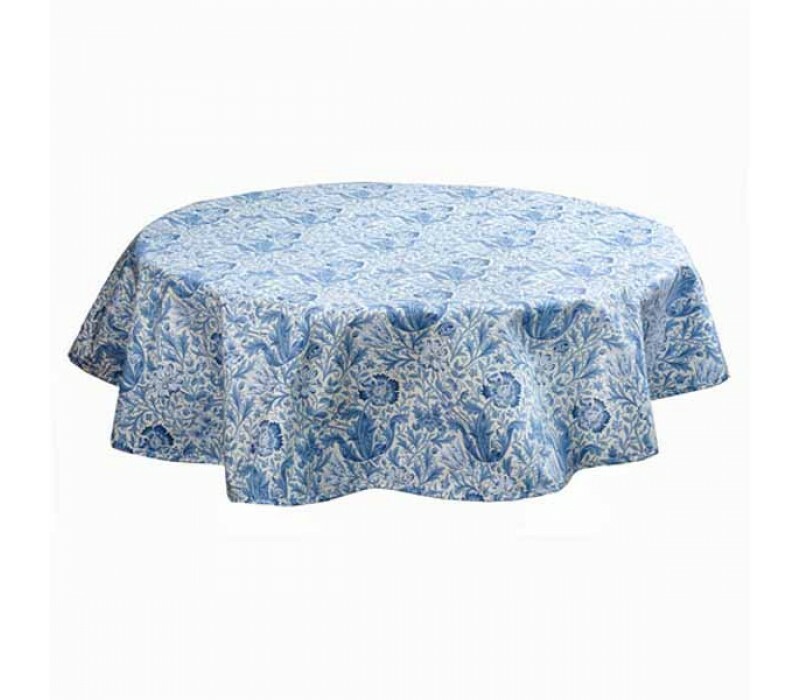 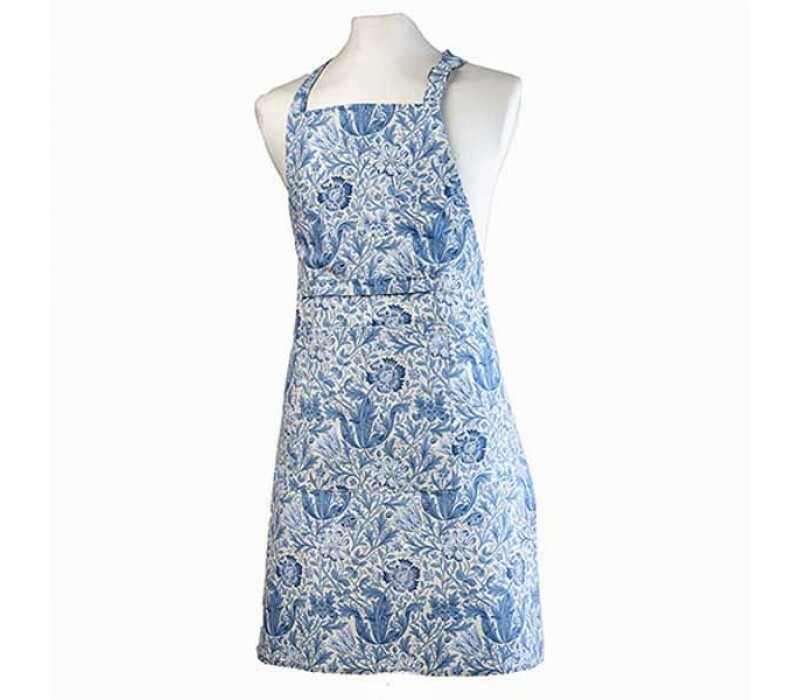 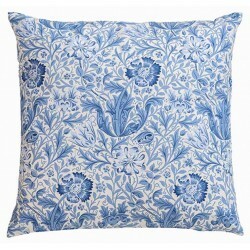 William Morris Blue Compton classic design cushion with pad zipped 18" x 18"